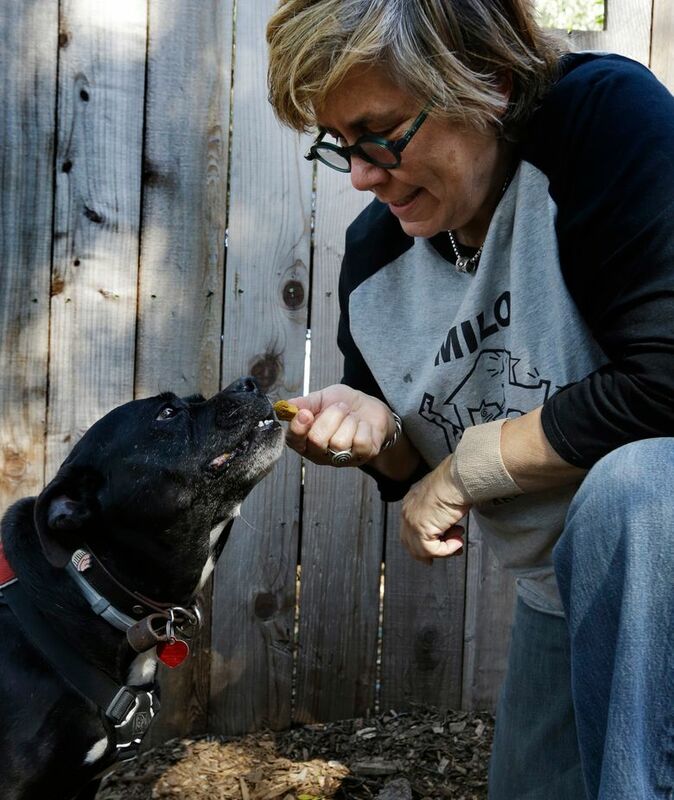 As more states legalize marijuana for humans, more pet owners are giving their furry companions cannabis-based extracts, ointments and edibles marketed to treat everything from arthritis and anxiety to seizures and cancer. So the San Francisco resident has turned to an alternative medicine that many humans use to treat their own pain and illness: marijuana. 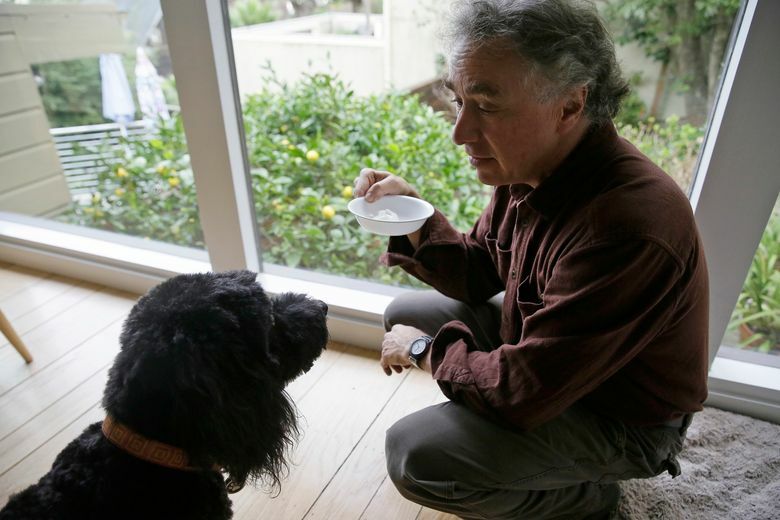 On a recent morning, Fasman squeezed several drops of a cannabis extract onto a plate of yogurt, which the Portuguese water dog lapped up in seconds. It’s become part of Hudson’s daily routine. Most of these pet products, which aren’t regulated, contain cannabidiol or CBD, a chemical compound found in cannabis that doesn’t get pets or humans high. They contain little or no tetrahydrocannabinol or THC, the cannabis compound known for its psychoactive effects. But veterinarians say there isn’t enough scientific data to show cannabis is safe and effective for treating animals. Although medical marijuana is legal in 28 states, it remains illegal under federal law, so there has been relatively little research into its potential medical benefits for humans or animals. 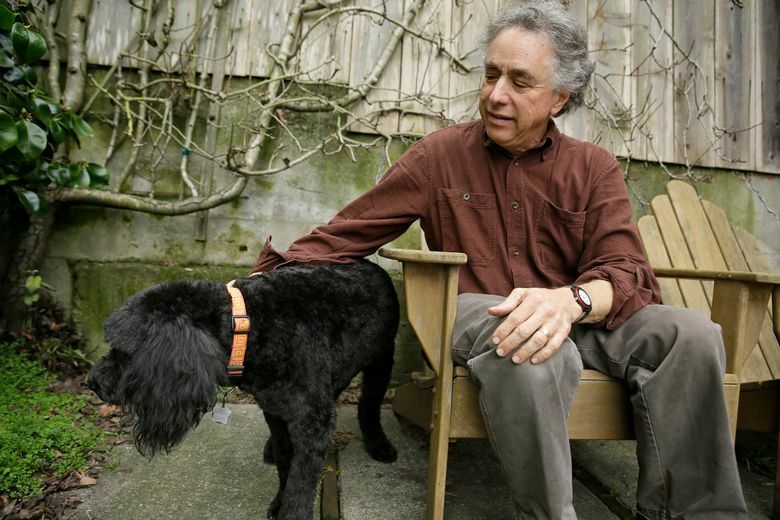 Veterinarians in California and other states are legally barred from prescribing or recommending cannabis. They risk losing their veterinary licenses if they do. Despite the lack of scientific data or veterinary guidance, many pet owners are convinced cannabis has improved their animals’ health and well-being, based on their own observations. 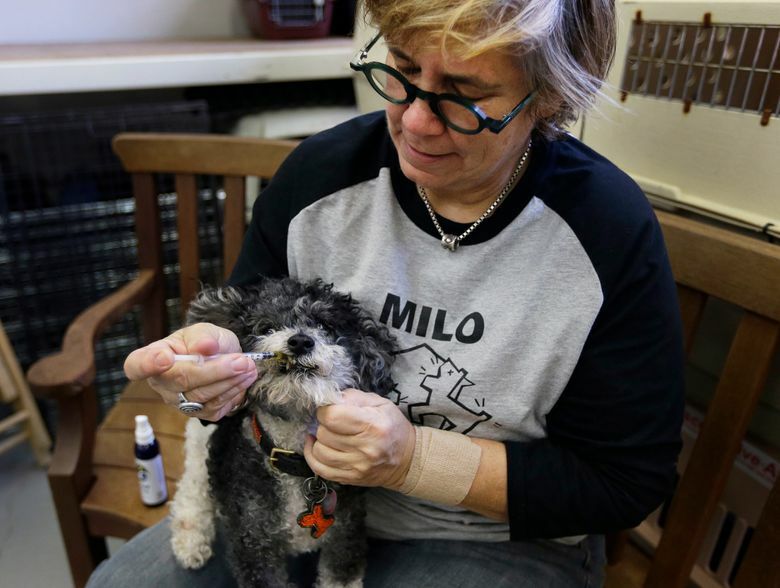 Lynne Tingle, who runs a pet adoption center and animal sanctuary, regularly gives cannabis edibles and topical ointments to older dogs with health or behavior issues, including her own elderly dogs Chorizo and Alice. 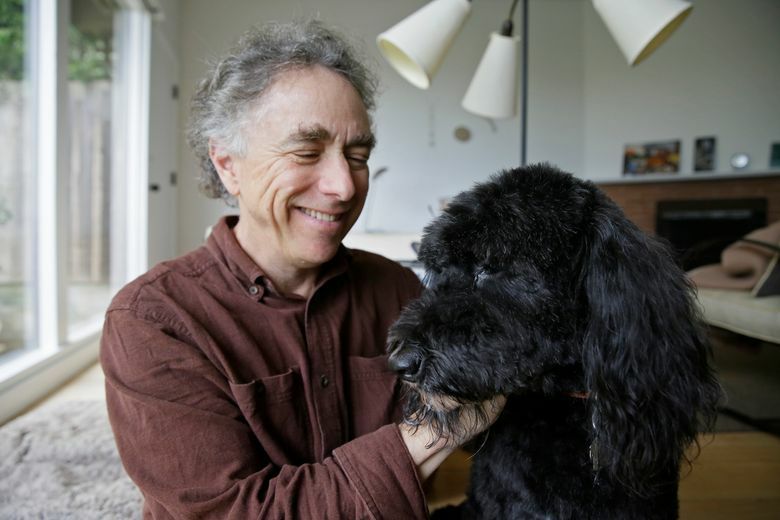 San Francisco-based TreatWell Health is one of a growing number of companies marketing cannabis products for pets despite questions over their legality. 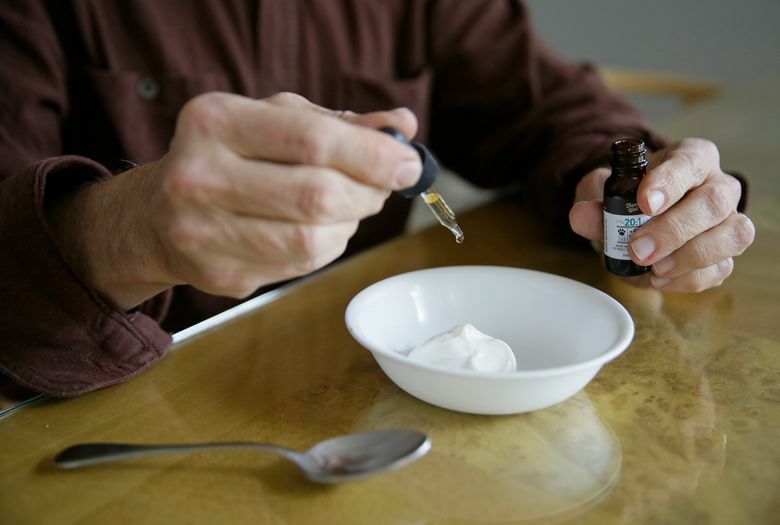 TreatWell sells cannabis tinctures — extracted from marijuana plants in Humboldt County — that can be added to food or dropped directly into an animal’s mouth. Co-founder Alison Ettel works directly with clients and their pets, recommending different formulations based on the animals’ ailments. 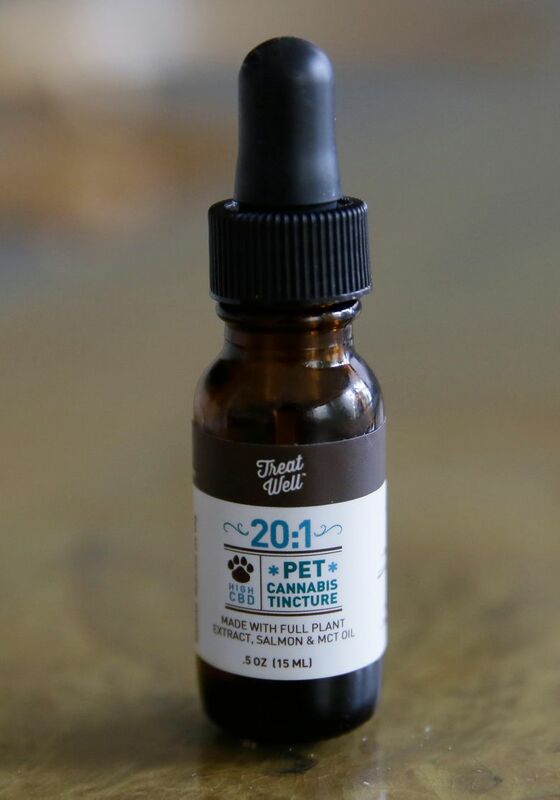 TreatWell pet tinctures can help treat anxiety, poor appetite, pain, inflammation and seizures, as well as kidney and liver problems, cancer and glaucoma, according to its website. They also are used in end-of-life care. Barbara Stein is one of TreatWell’s most enthusiastic customers. 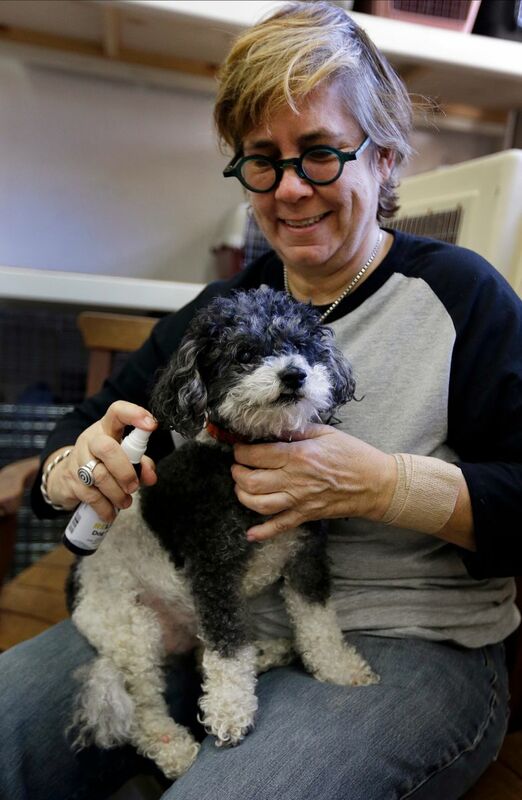 She said the cannabis tinctures helped treat anxiety and digestive problems in her 13-year-old cat, Willie. And she believes the drug helped Willie’s sister Prudence maintain her weight and stay comfortable when she was battling cancer. Stein, a retiree who lives in the San Francisco Bay Area city of Concord, said she got a medical marijuana card so she could buy cannabis for her cats. She has since recommended cannabis to many friends with aging and sick pets.